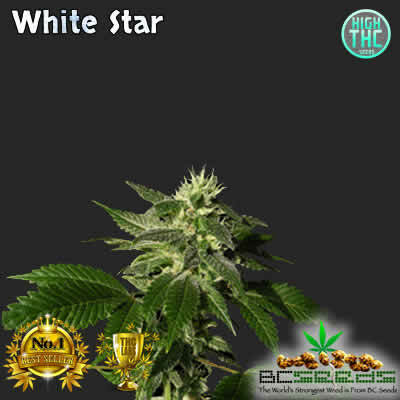 White Star bud is an All new white widow X unreleased 100% Indica IBL world’s strongest strain parent. She’s a very low growing indica dominate strain. 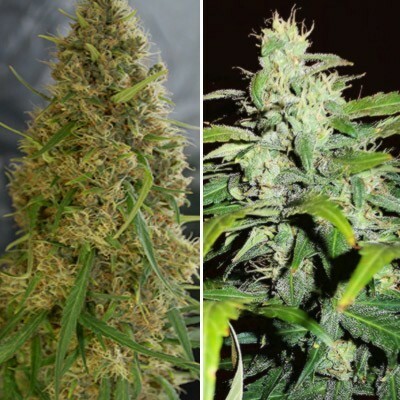 White Star Bud is amazing, and her yield will vary depending on each plant. She is stabilized, but she can still vary plant to plant within a very reasonable range, for those growing indoors. This strain is always sold out, so if you see it in stock, act fast, as she is so undervalued, we might as well be giving them away for free.